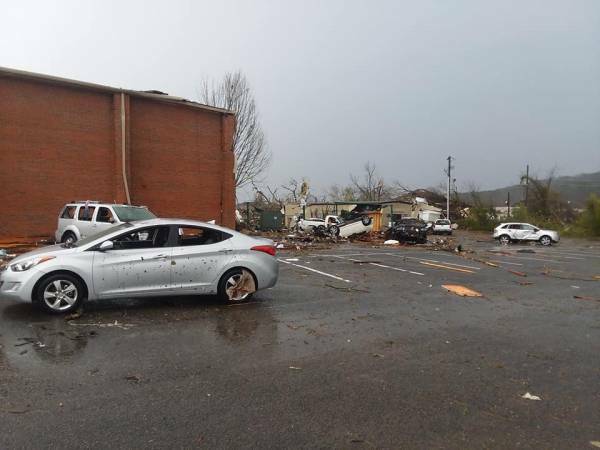 Tornado strikes Wetumpka :: RickeyStokesNews.com! 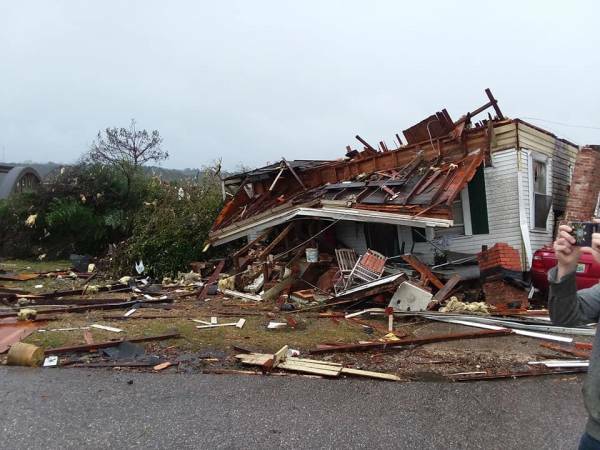 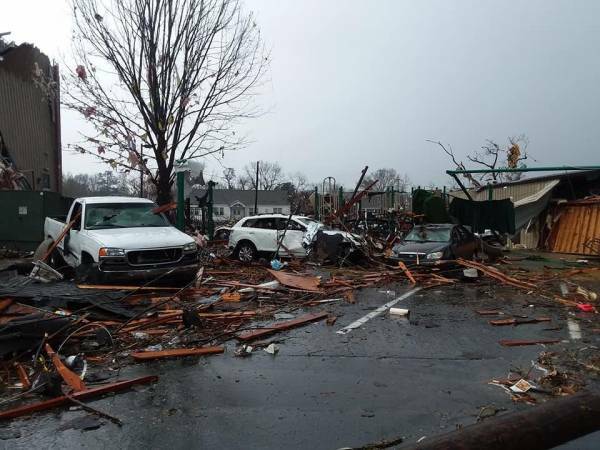 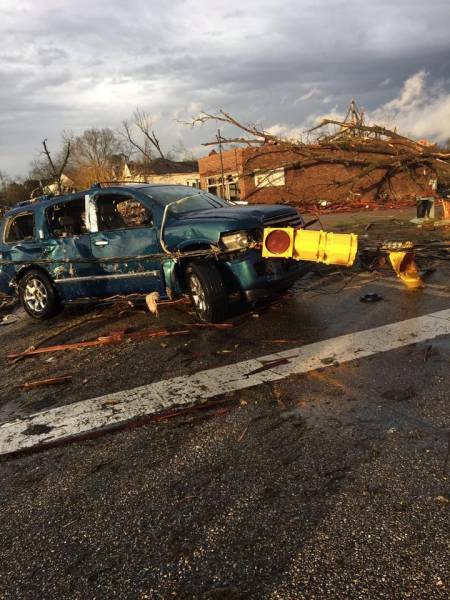 WEtUMPKA: A tornado struck Wetumpka out from Montomgery this afternoon. 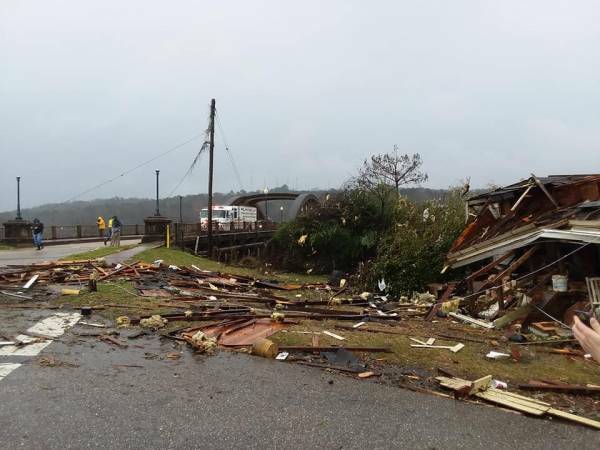 James Spann FACEBOOK has some scene pictures and videos of damage and information concerning the tornado.